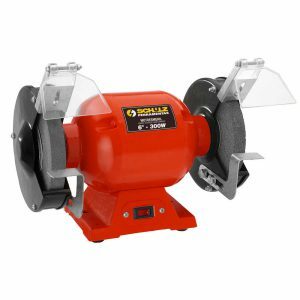 High performance for manual work with accuracy and strength are the features of the bench and column tool line Schulz. 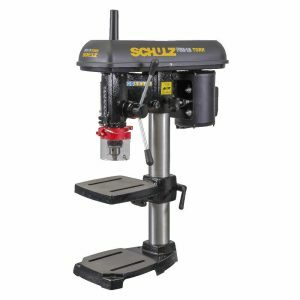 The specialized work of maintenance, building, toolroom, camping, among other services, can count upon the quality and tradition of Schulz. 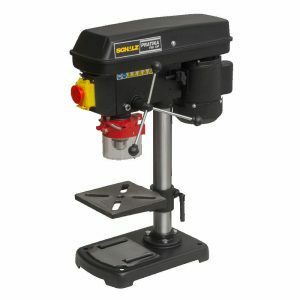 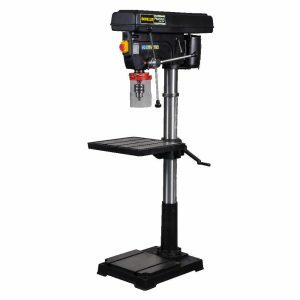 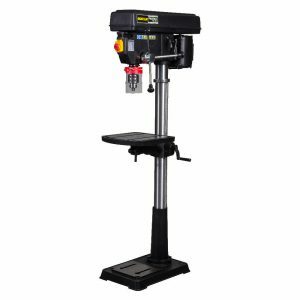 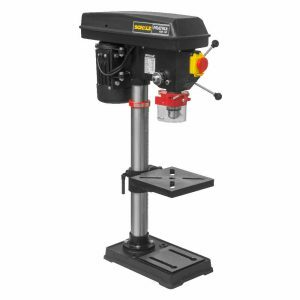 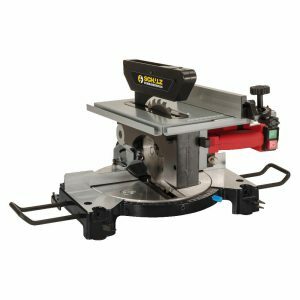 With a great variety of models for different applications from residential to industrial, the equipment such as bench drill, column drill, bench grinder, miter and bench saw are ready for the highest requirements. 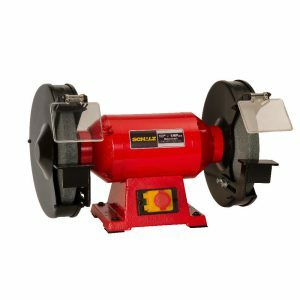 Choose the best product in accordance with your requirement.